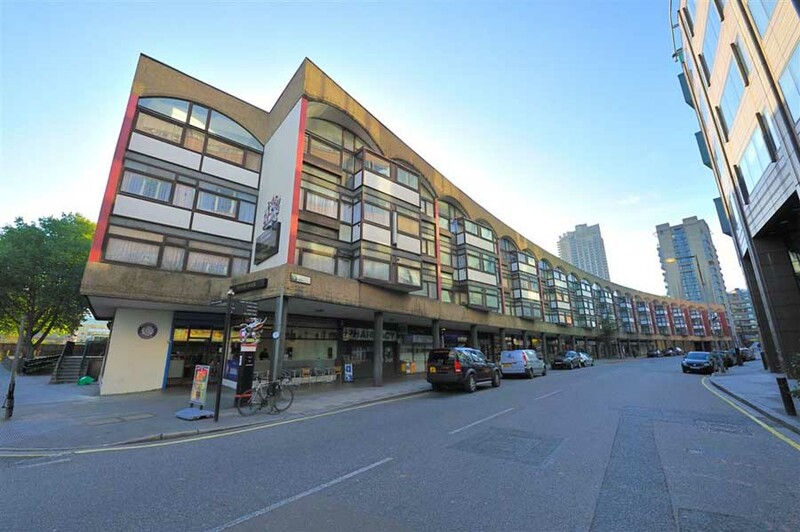 Neon is supplying its equipment into 870 flats in 49 blocks over 3 estates in Central London. The supply contract commenced in January 2016 with completion due in May 2016. The City of London have previously used Neon equipment on a large estate in 2013 and are clearly very happy with the features and reliability of the equipment. This current project includes both audio only (440 flats) and video (430 flats) systems. More details are available by calling our sales team on 0800 999 4657.